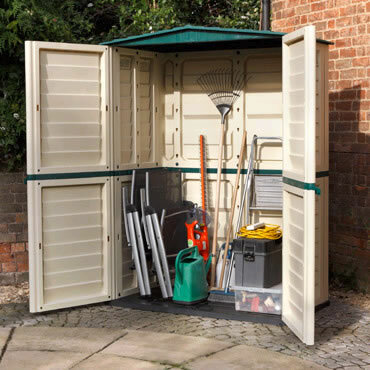 Unfortunately a small selection of plastic storage units. 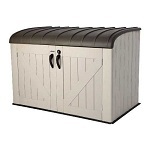 This range will be increasing dramatically shortly with a new range coming into stock. Please check back soon. This model features steel bracing throughout, a controlled spring hinge lid, double doors and a secure locking mechanism. 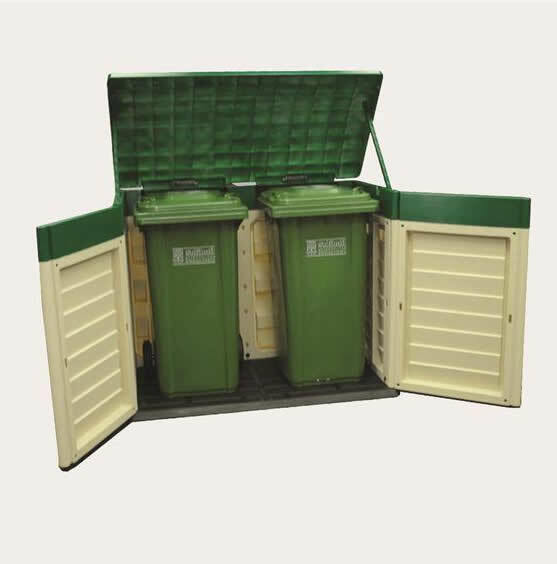 The Plastic Garden Store from Rowlinson, perfect for concealing unsightly wheelie bins. 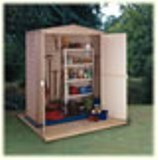 With lifting lids and double doors. 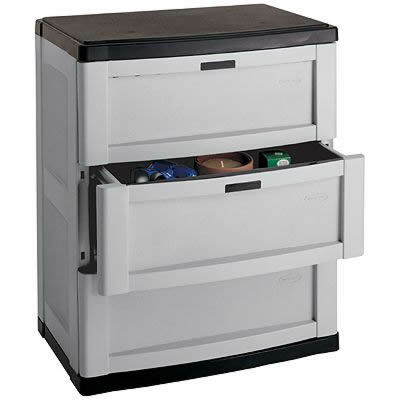 Plastic Three Drawer Cabinet 76Wx51Dx92Hcm. 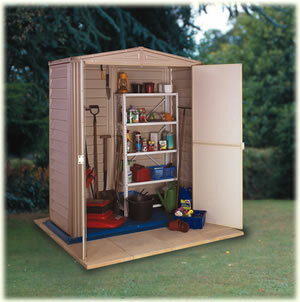 Perfect for storing small iems in a shed, log cabin, workshop or garage. Modern styling, finished in gray and black.